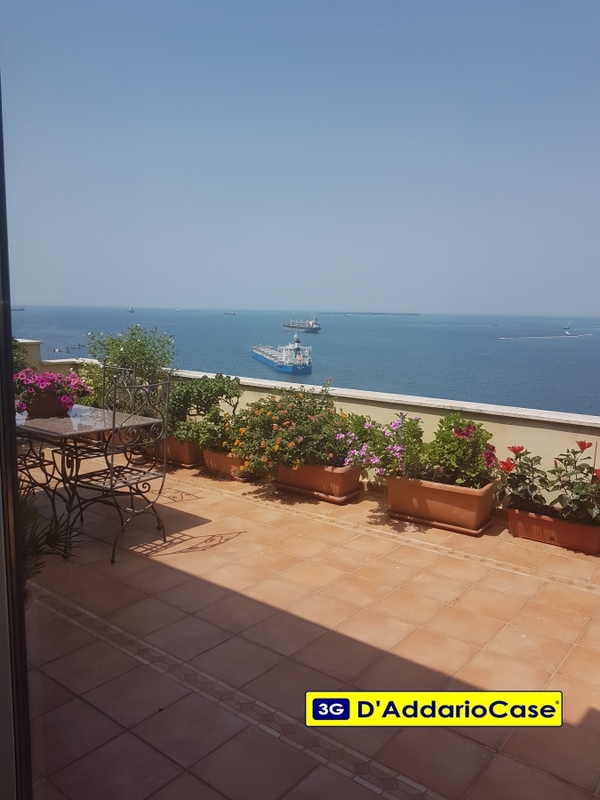 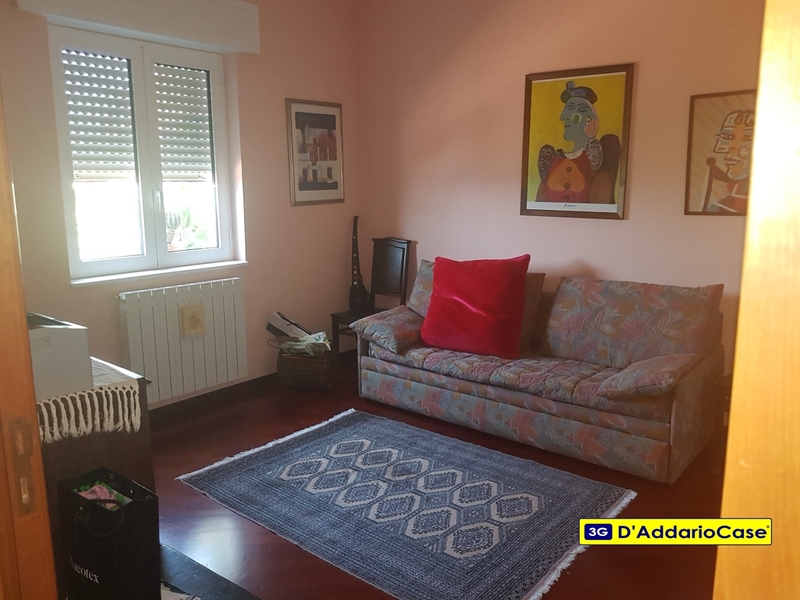 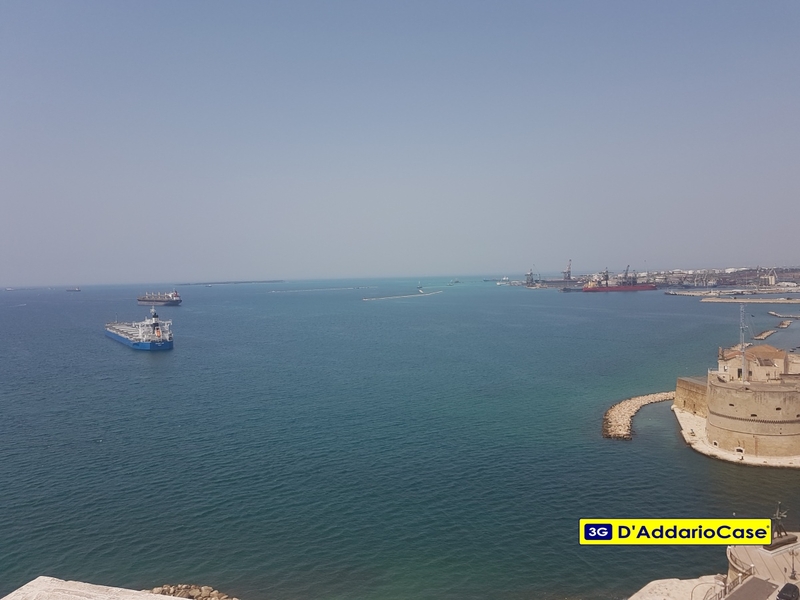 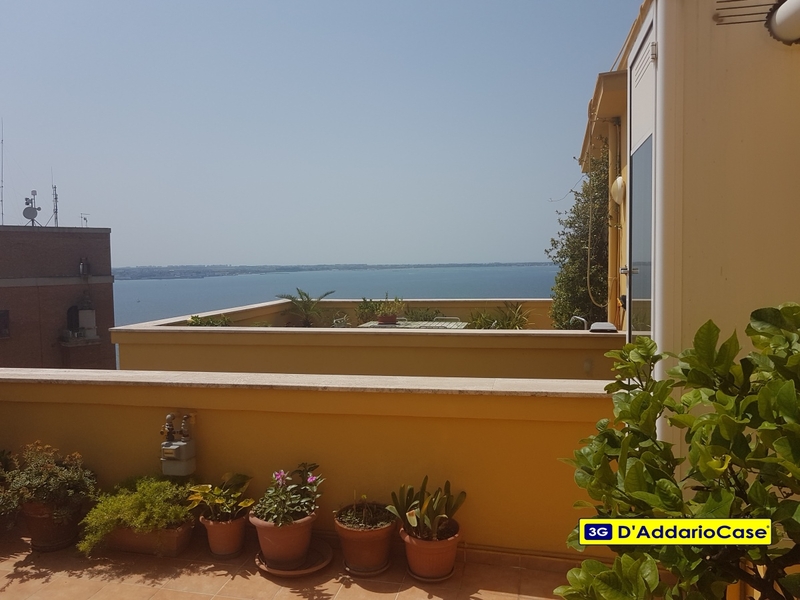 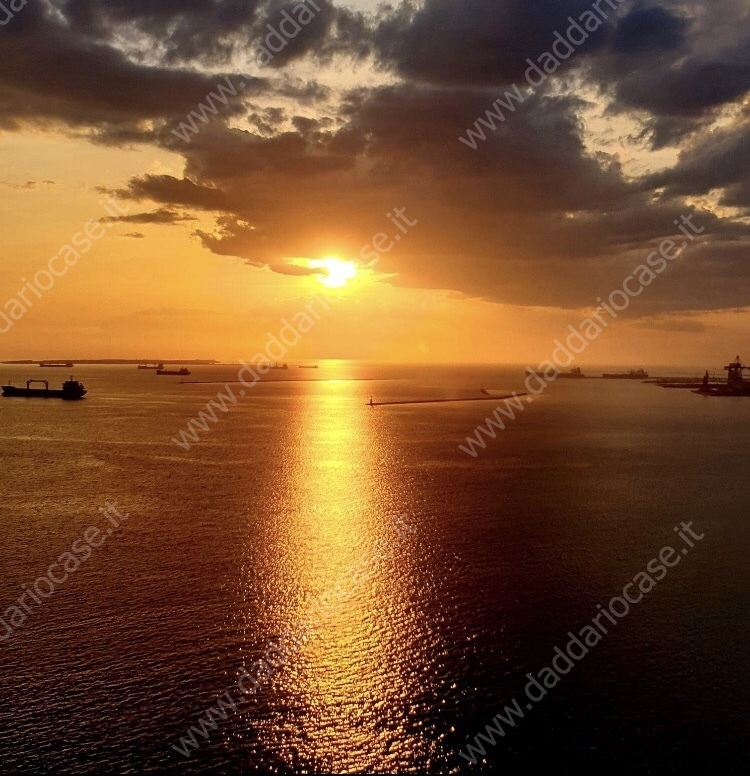 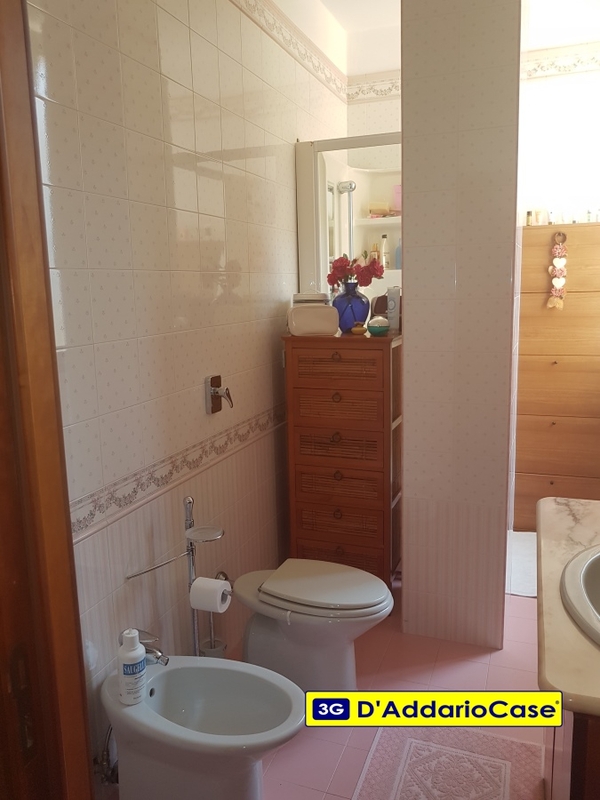 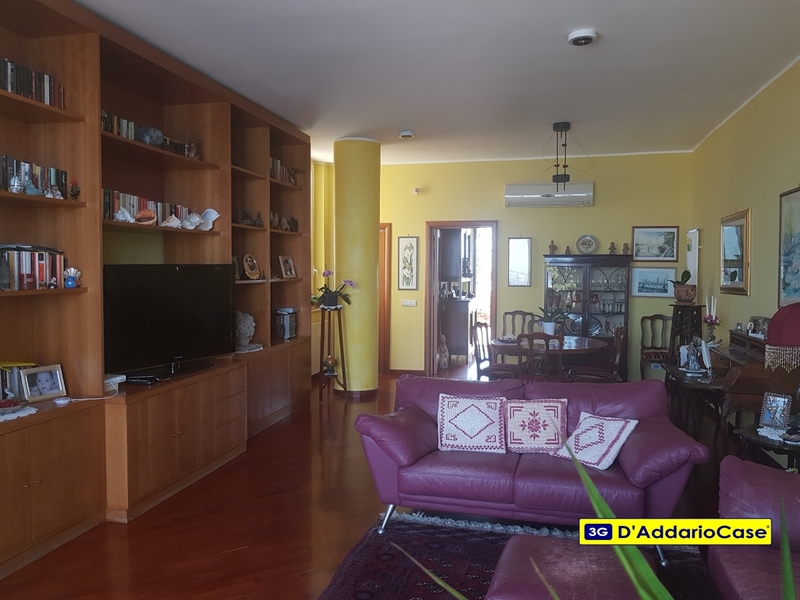 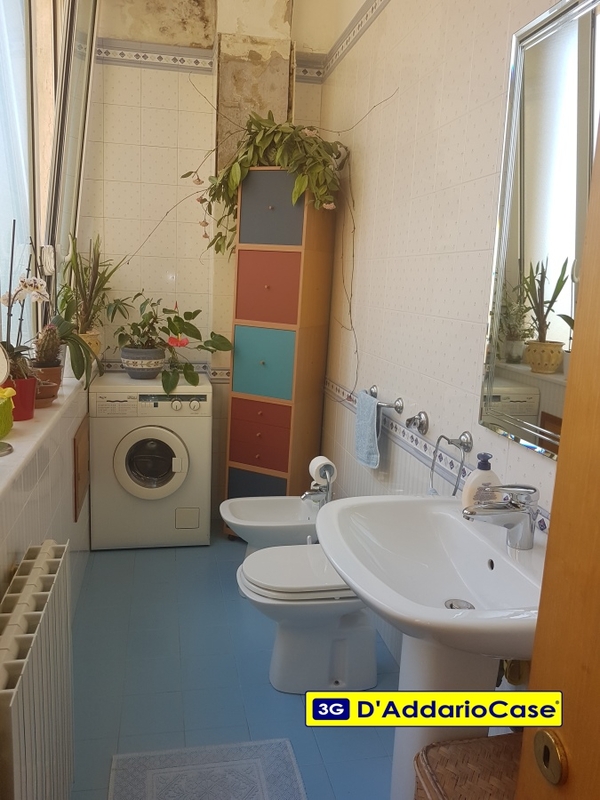 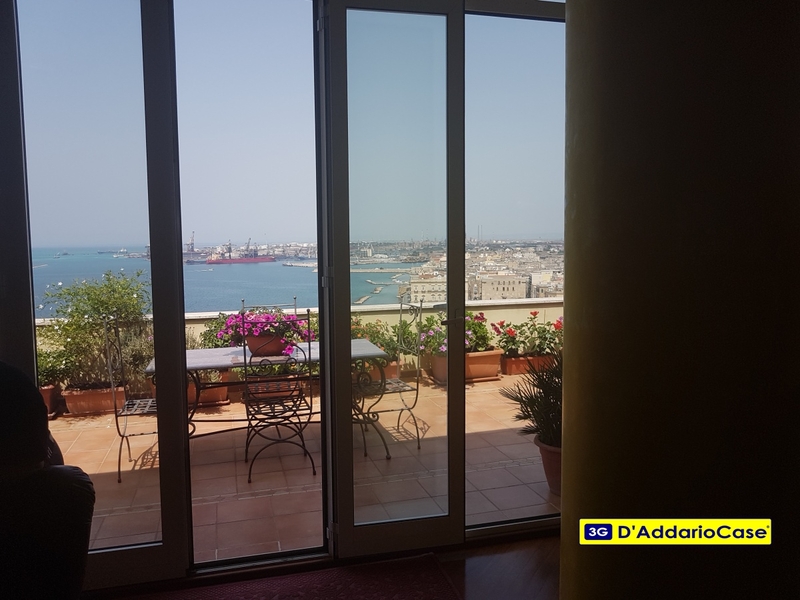 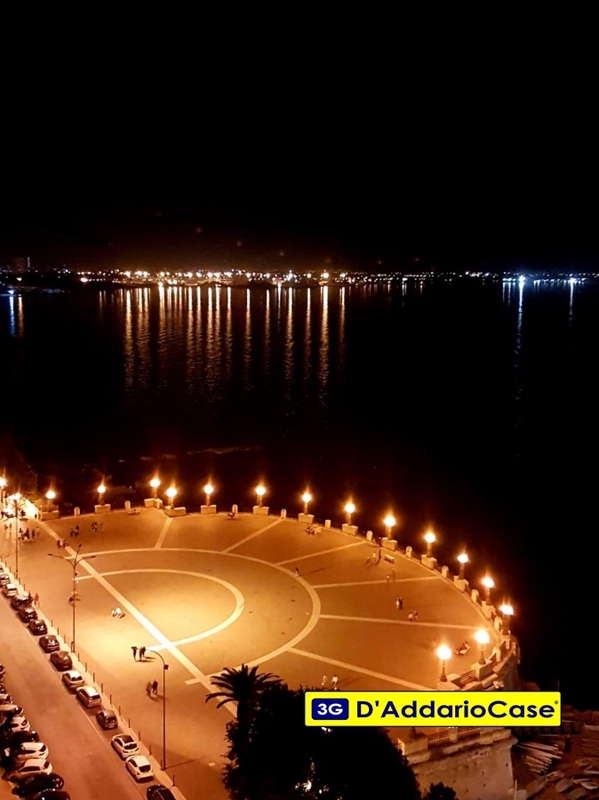 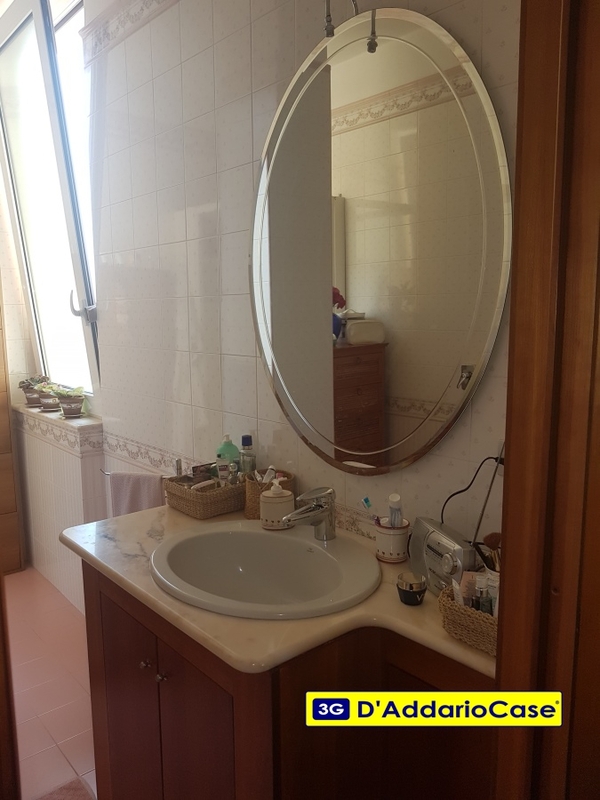 In the MOST BEAUTIFUL and suggestive POINT of TARANTO, with FULL VIEW of the ARAGONESE CASTLE, the seafront promenade on HER WONDERFUL ROUND THREE BEDROOM PENTHOUSE with PANORAMIC TERRACES OFFER comprises: entrance hall, living room, with a terrace of MQ. 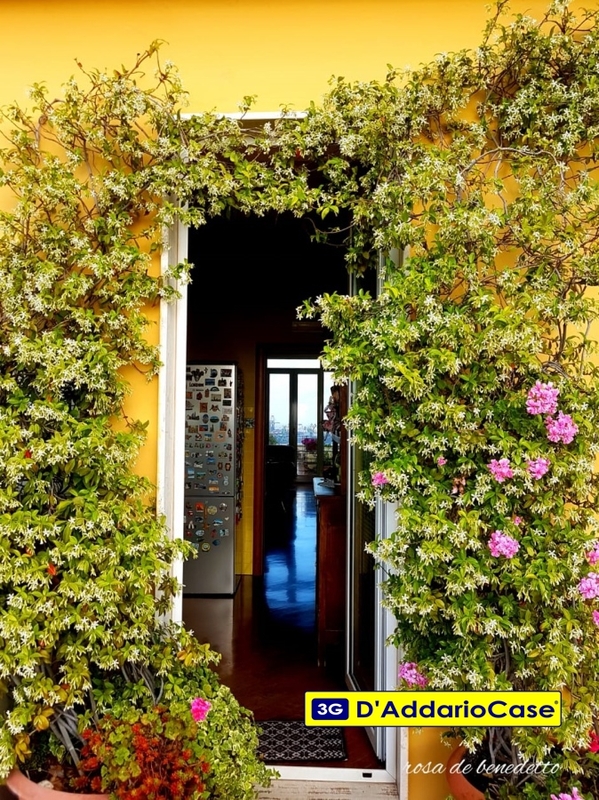 ABOUT 50 KITCHEN with TERRACE of MQ. 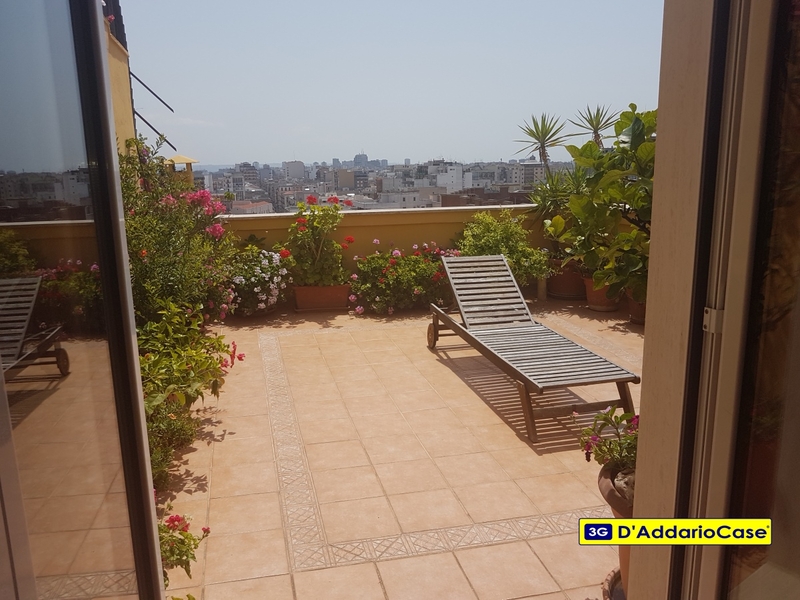 about 30 TWO BEDROOM ONE with TERRACE 25 MQ APPROXIMATELY PLUS utility room and two bathrooms.